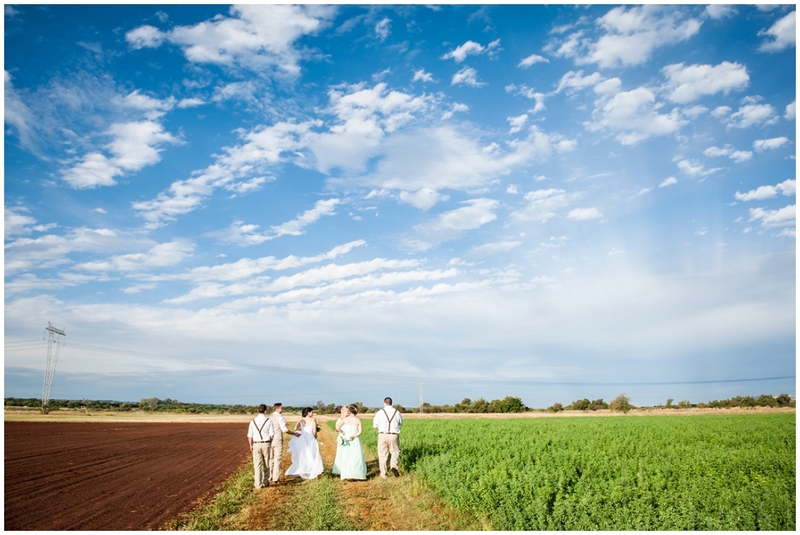 Heavy rain earlier in the day looked so threatening that we even bought two more umbrellas! 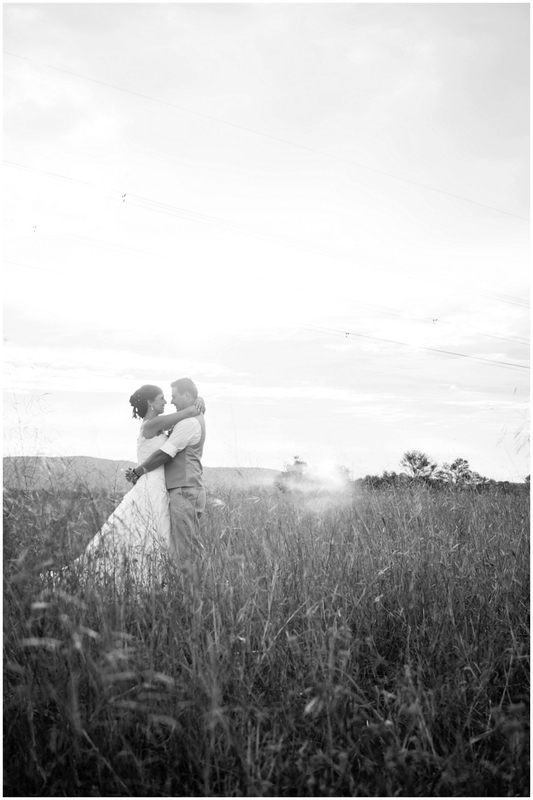 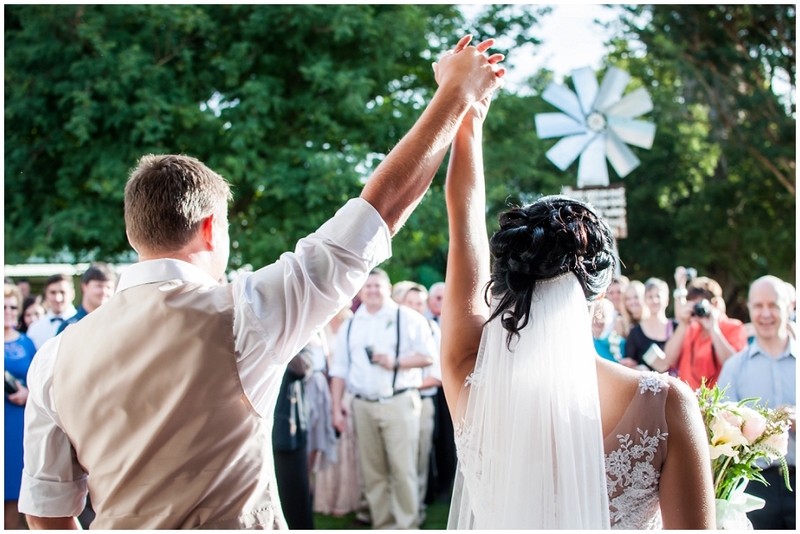 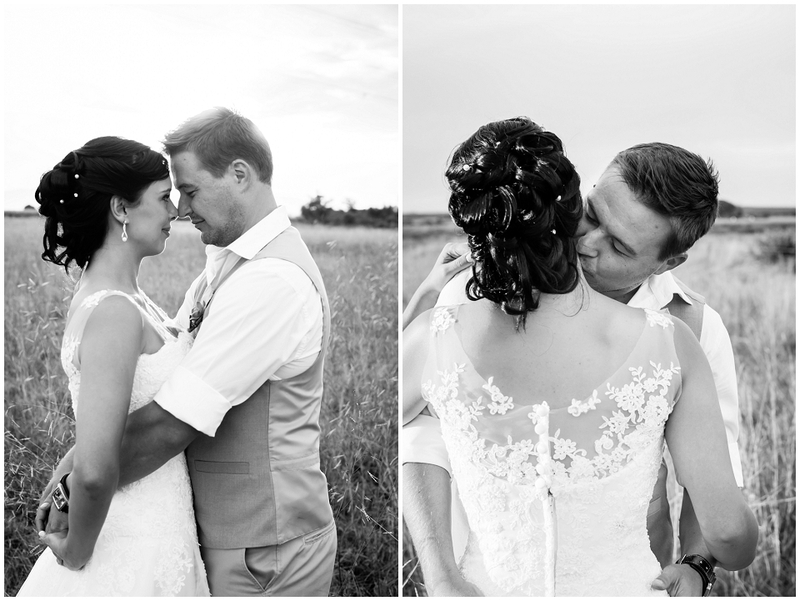 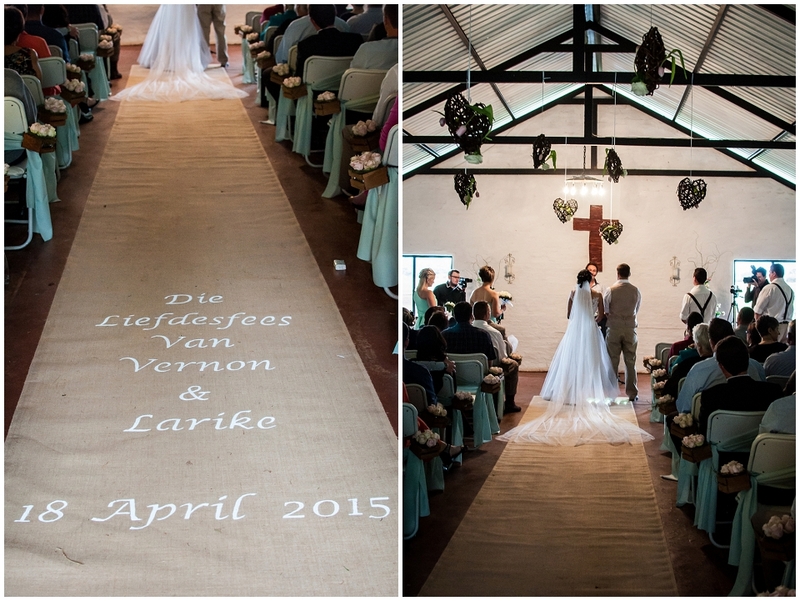 However, the skies cleared up and made Vernon and Larike’s big day even more special. 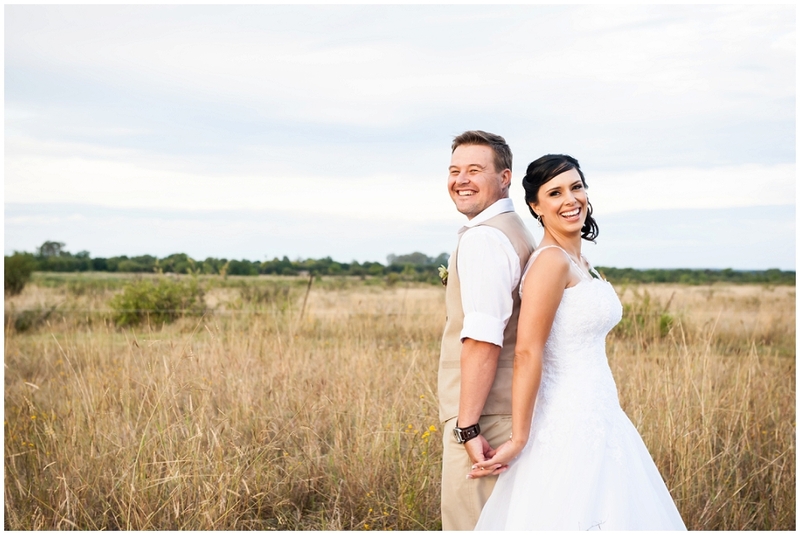 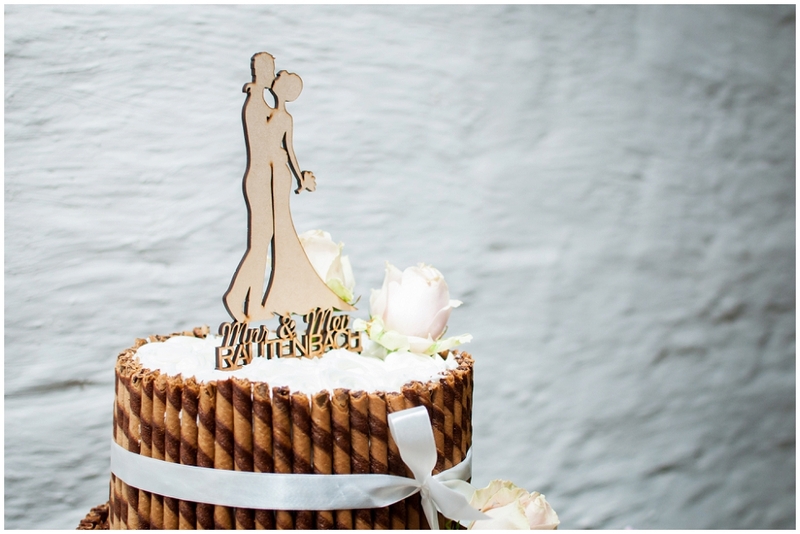 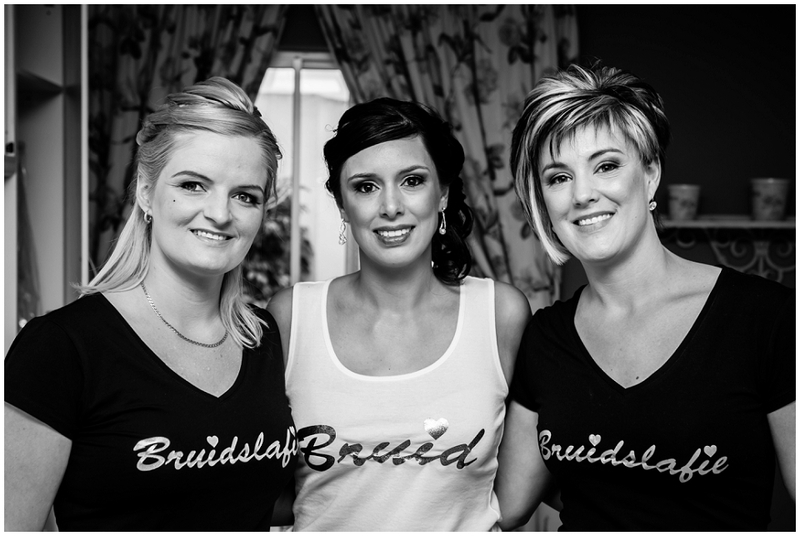 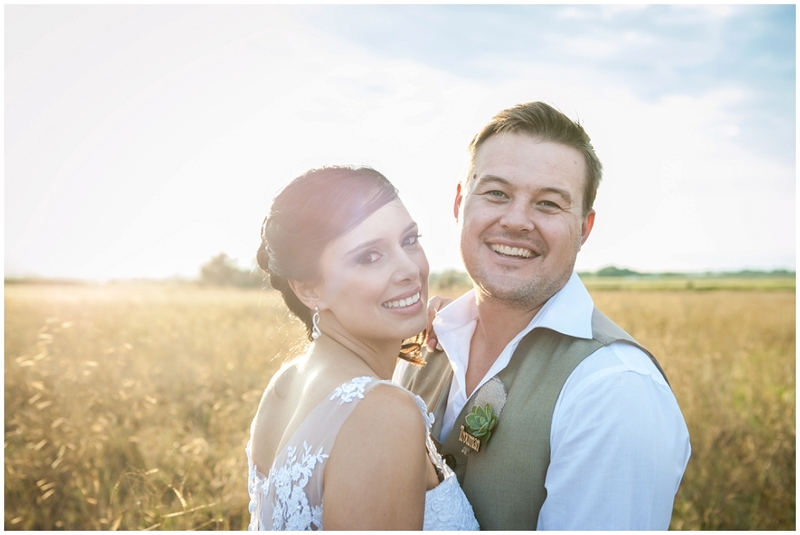 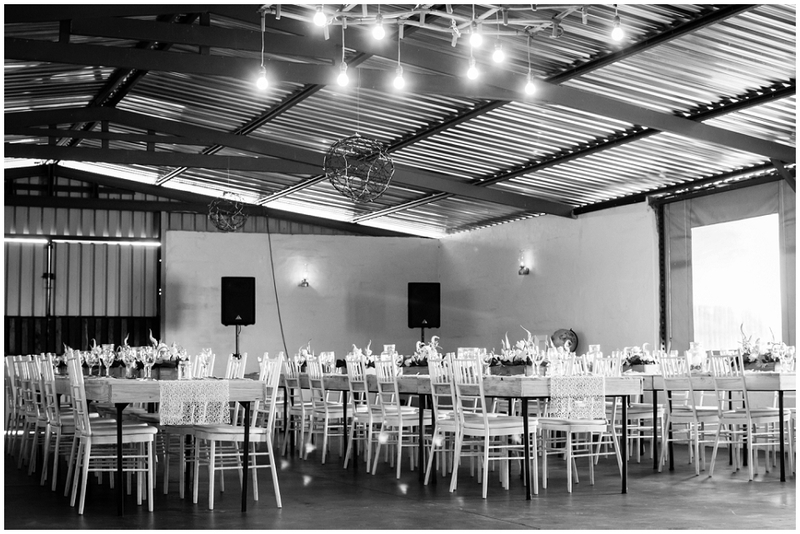 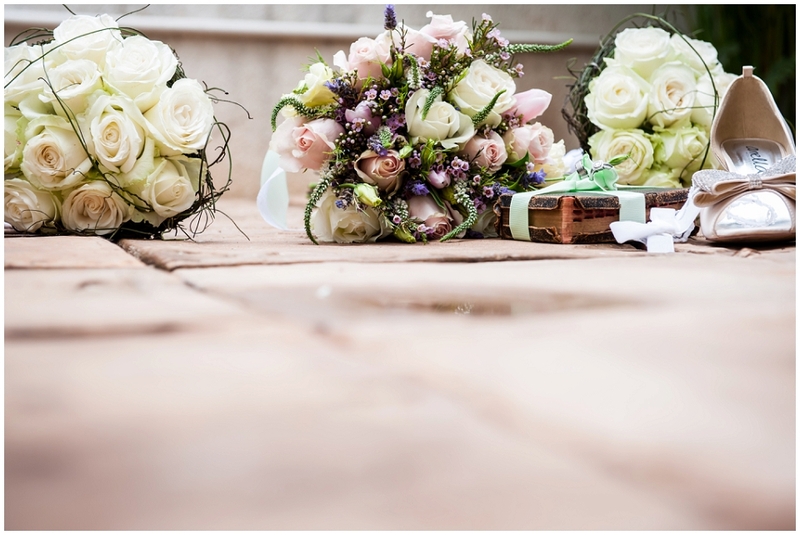 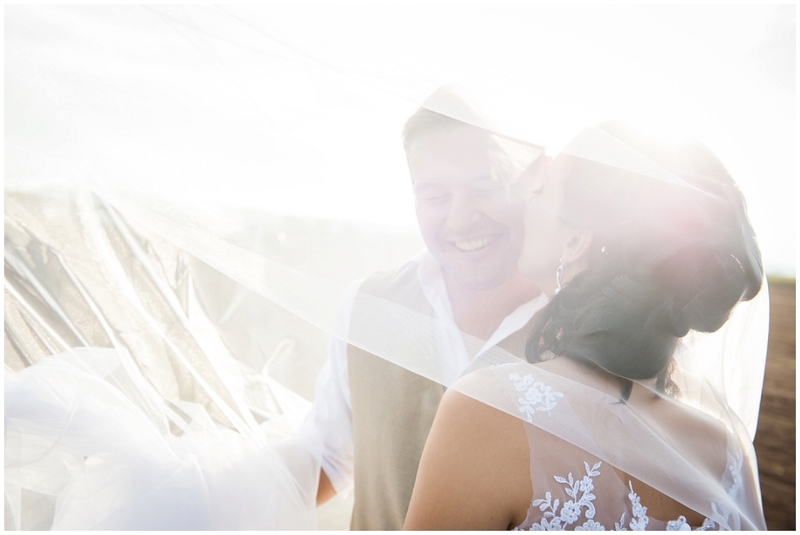 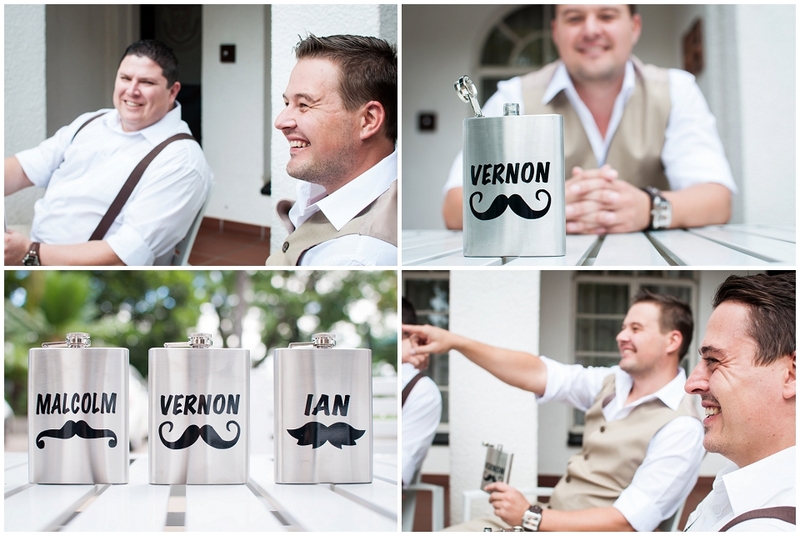 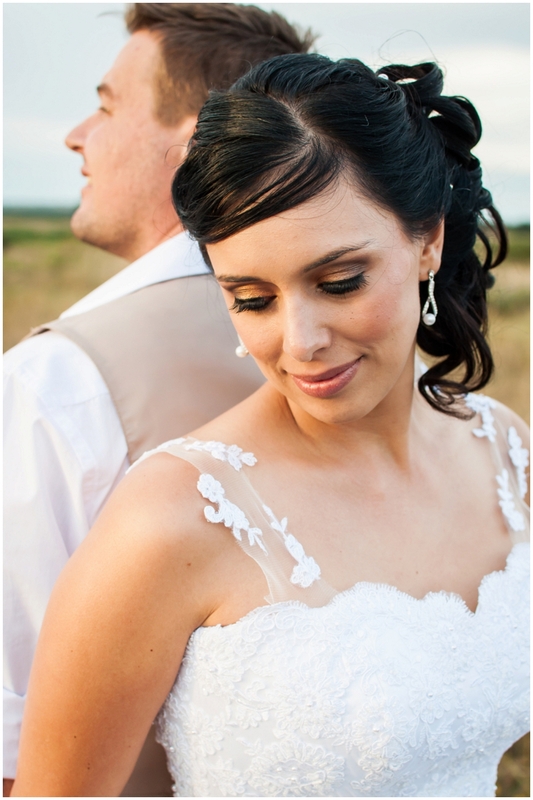 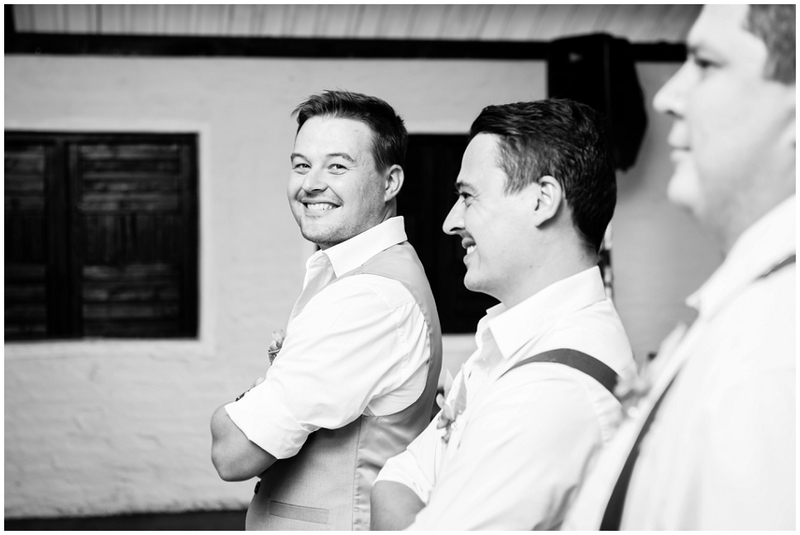 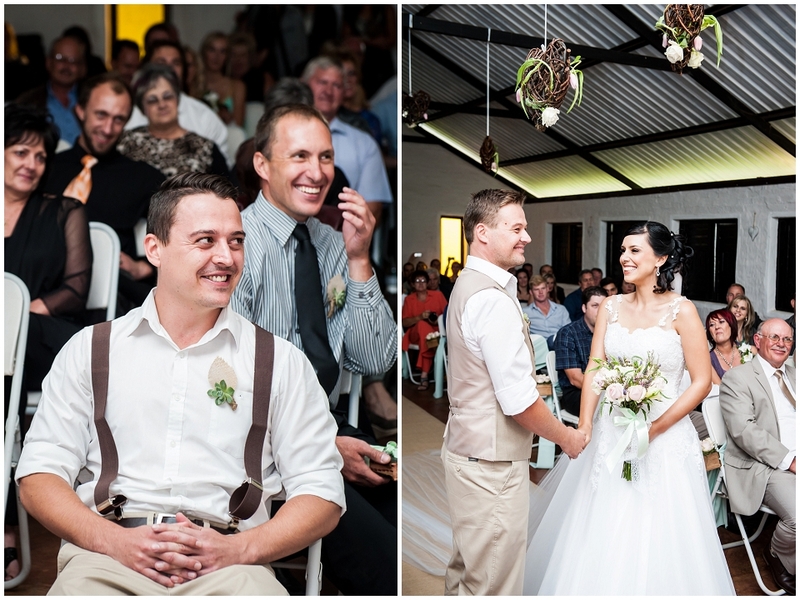 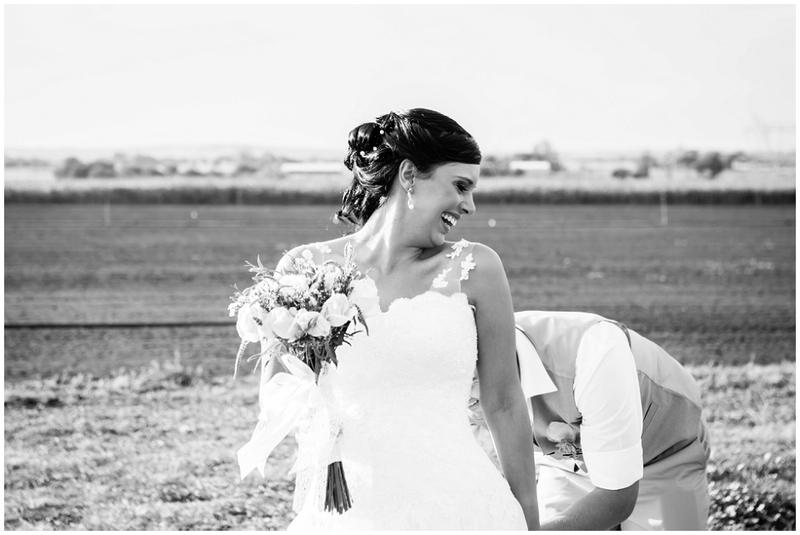 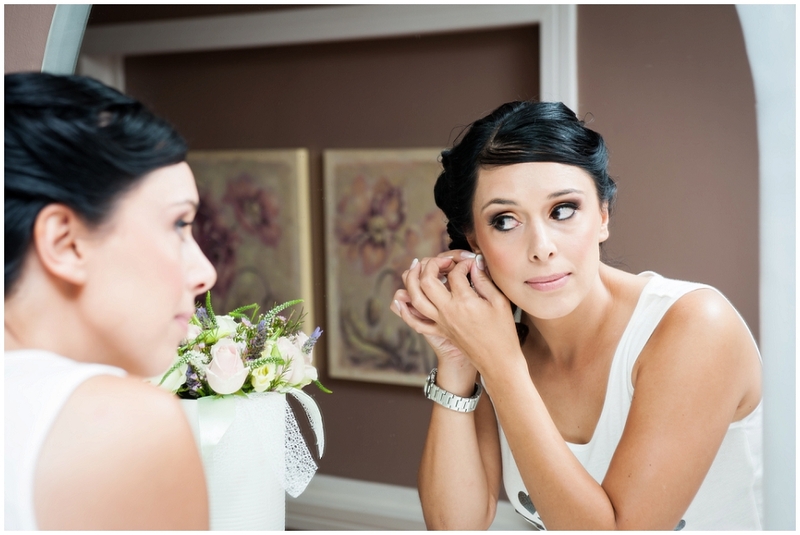 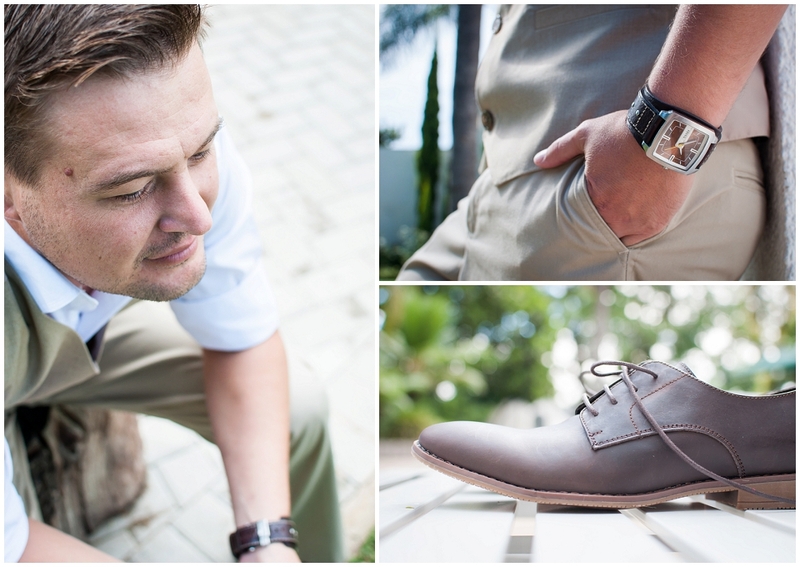 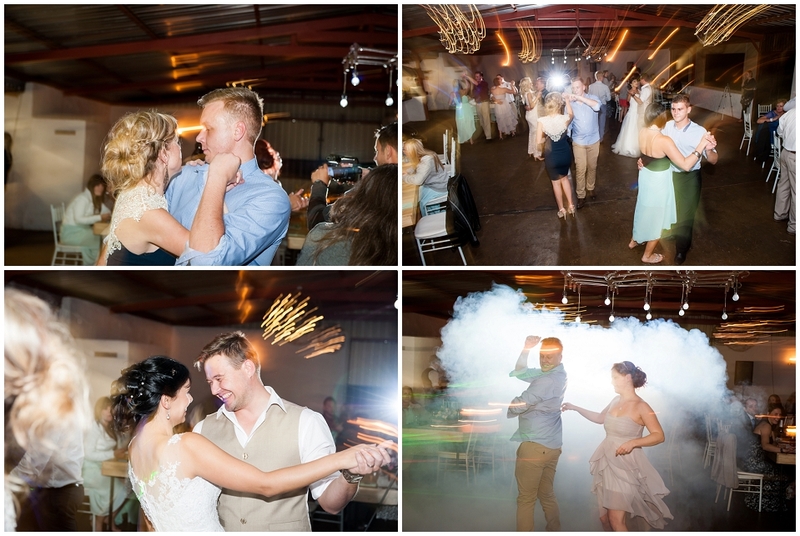 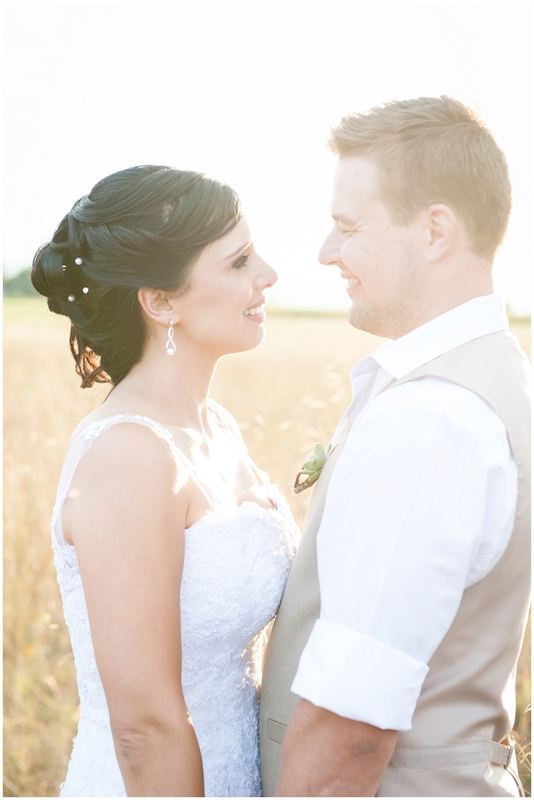 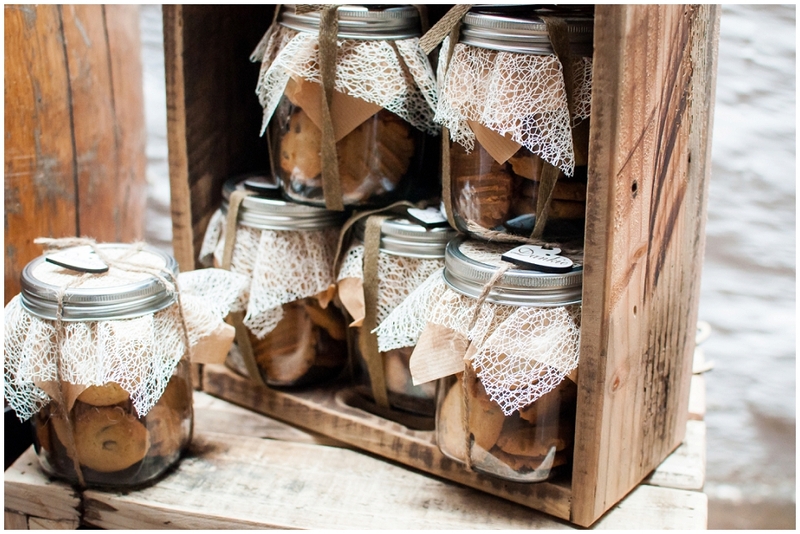 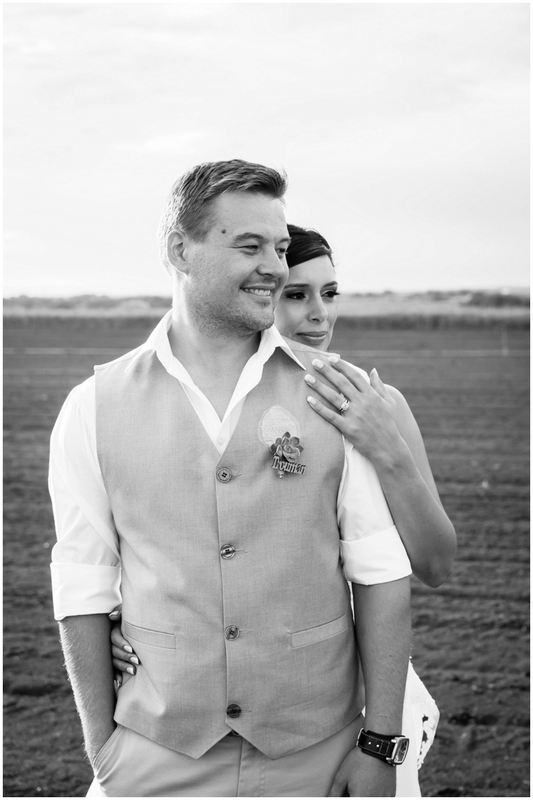 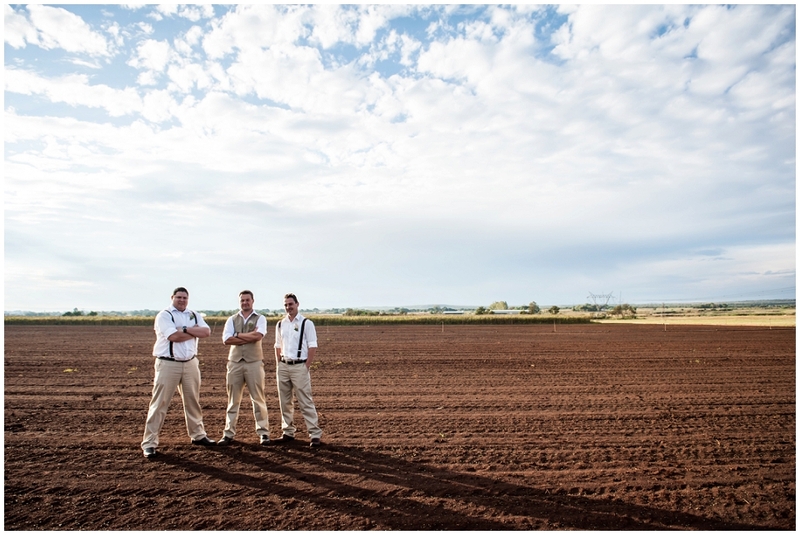 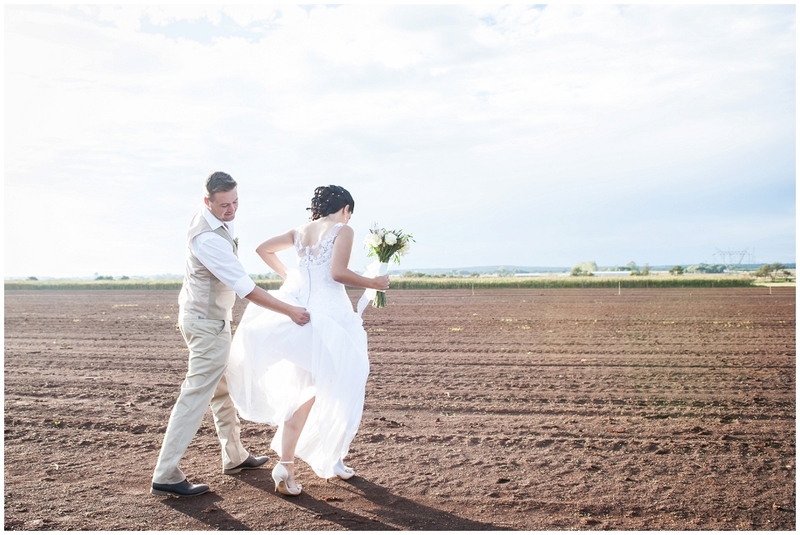 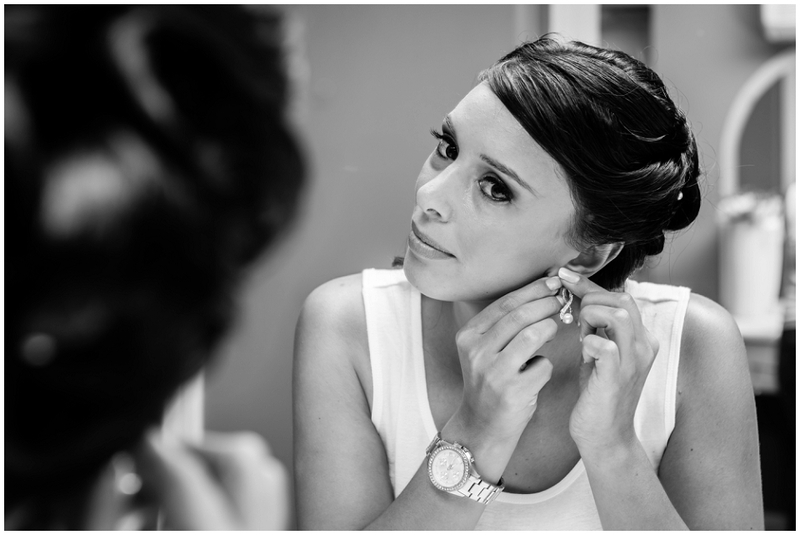 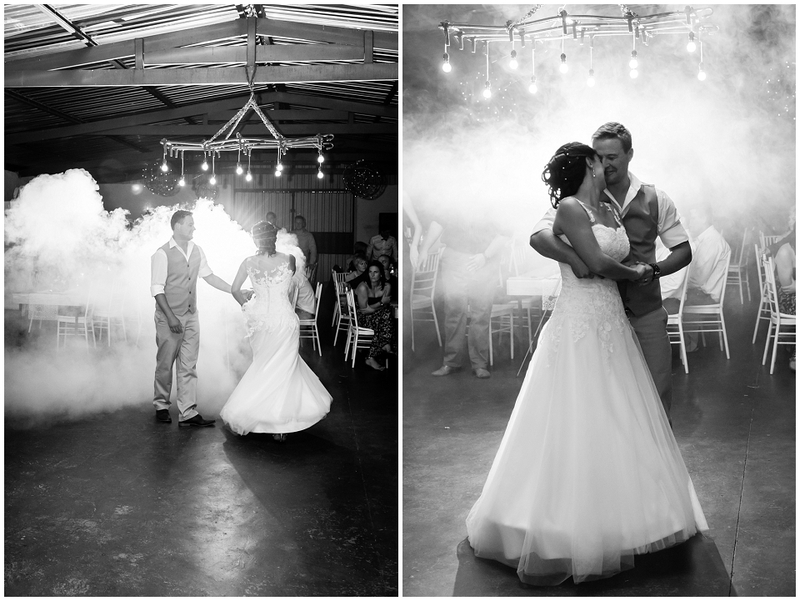 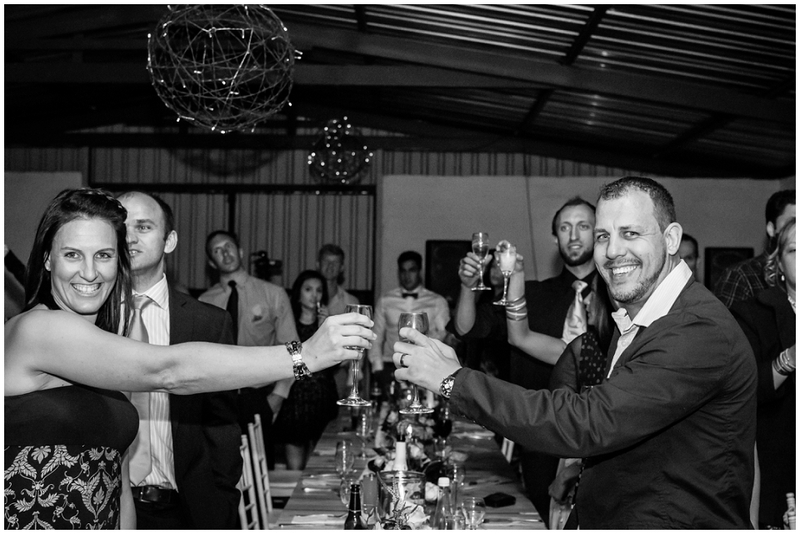 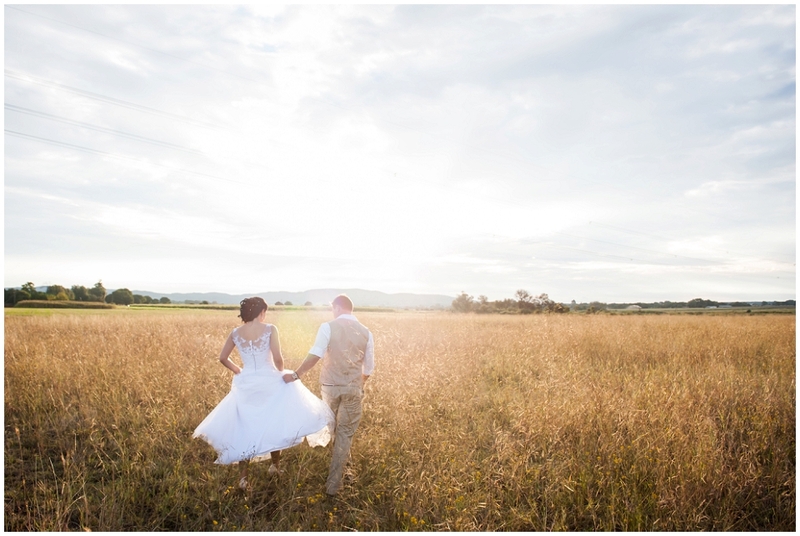 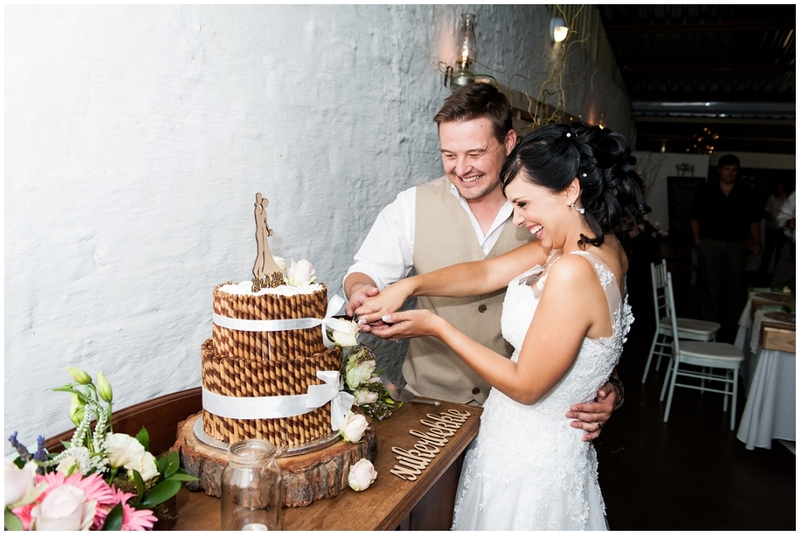 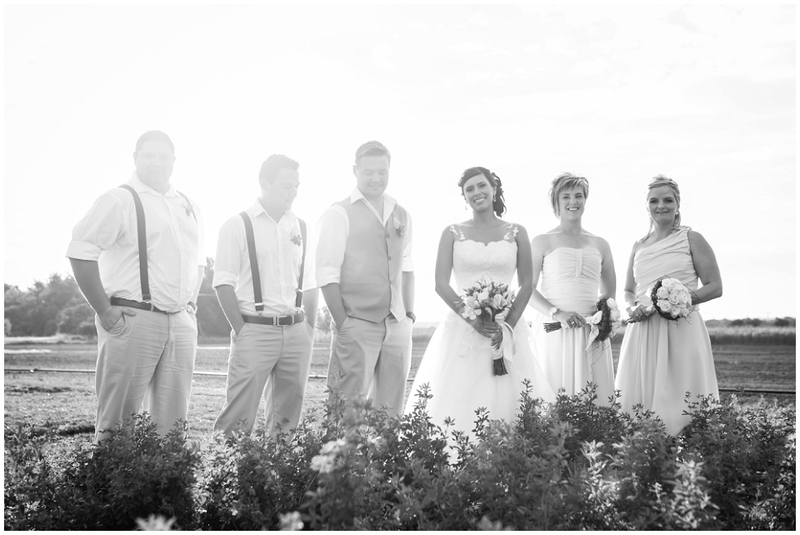 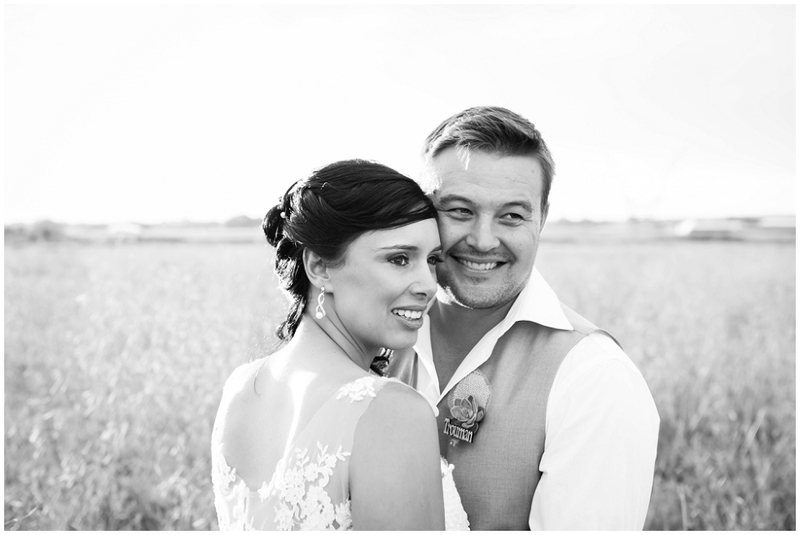 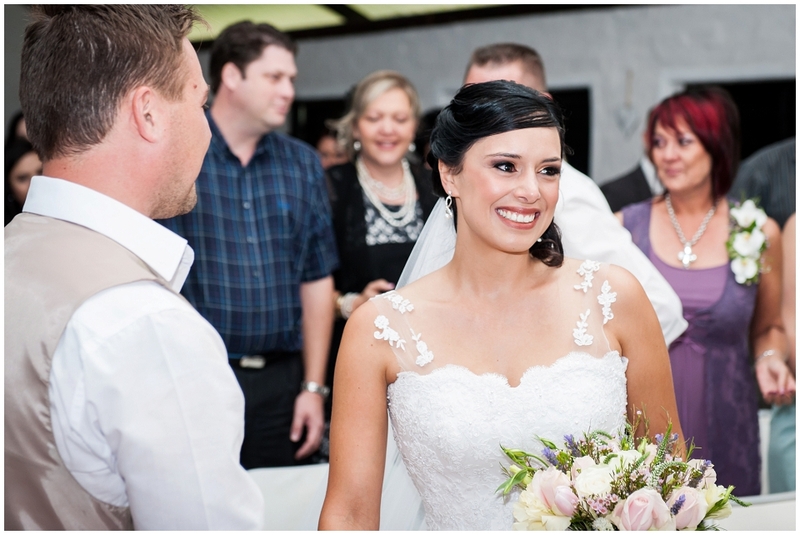 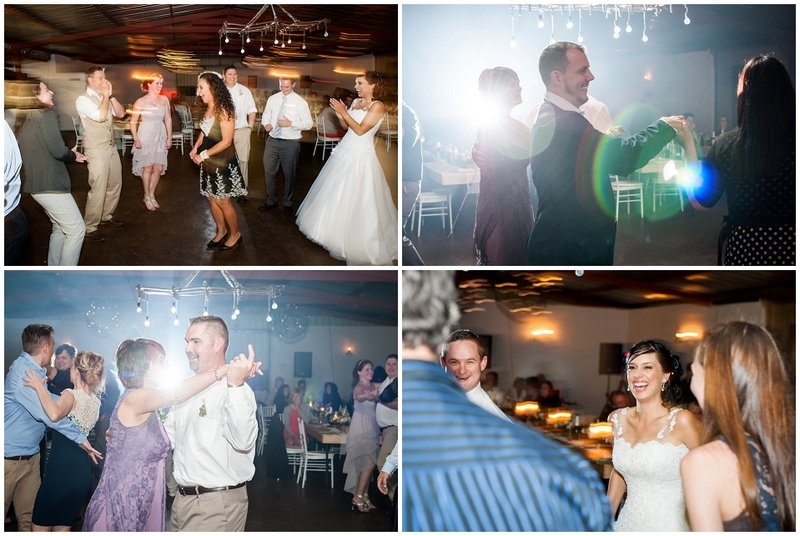 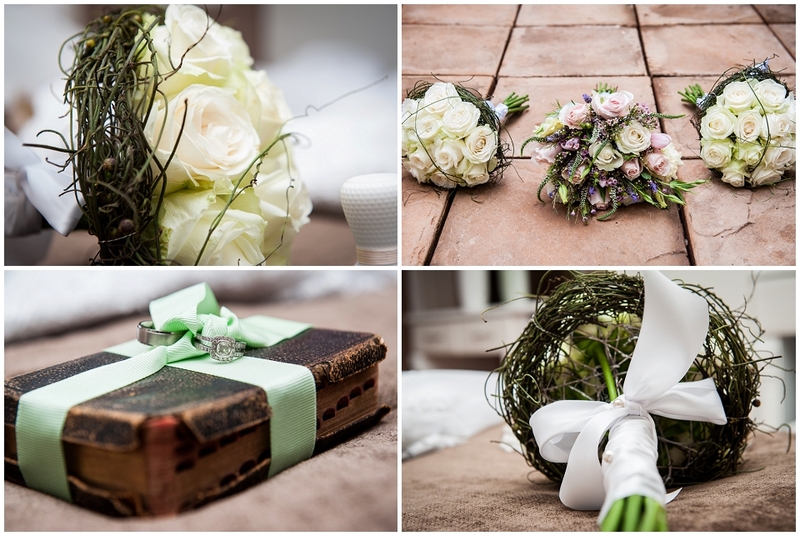 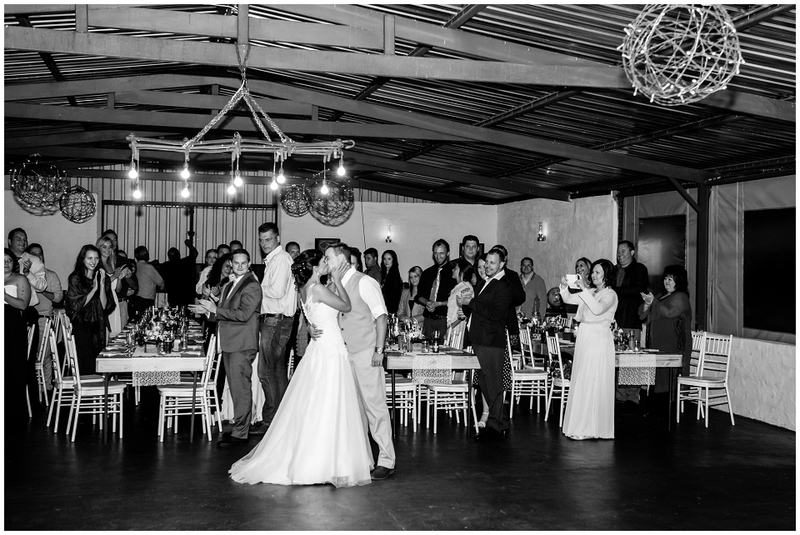 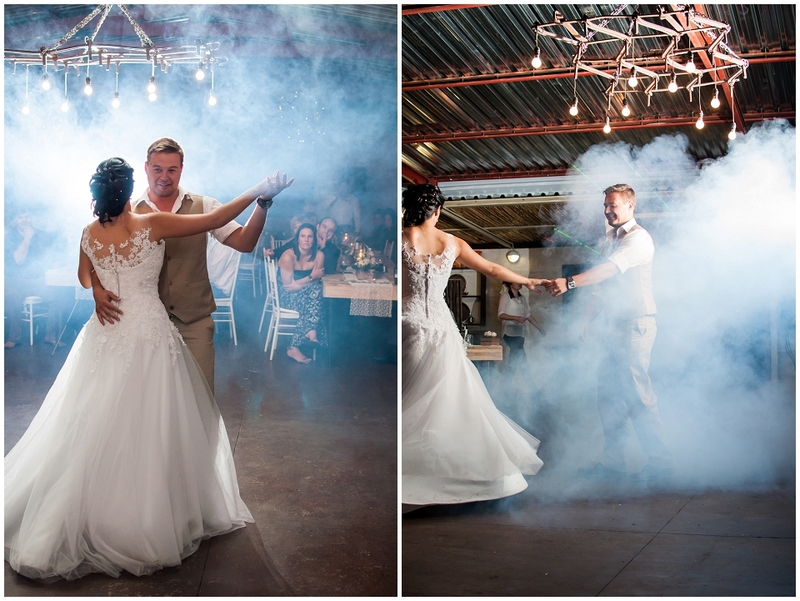 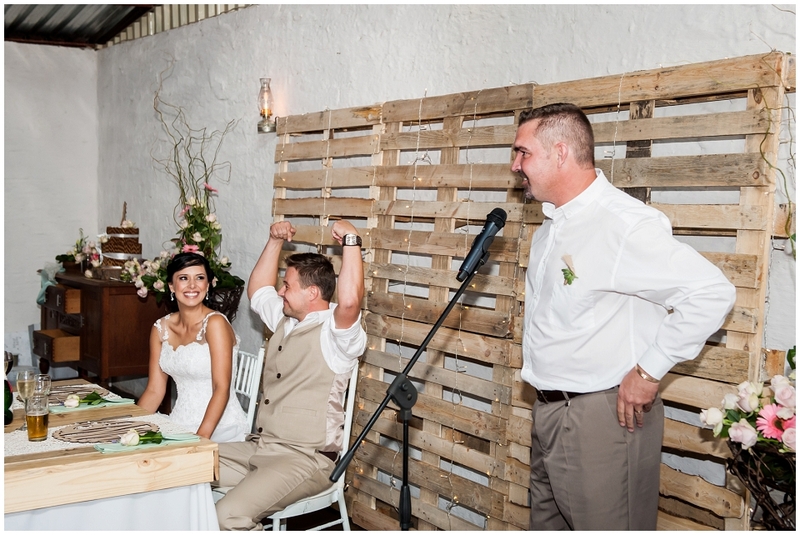 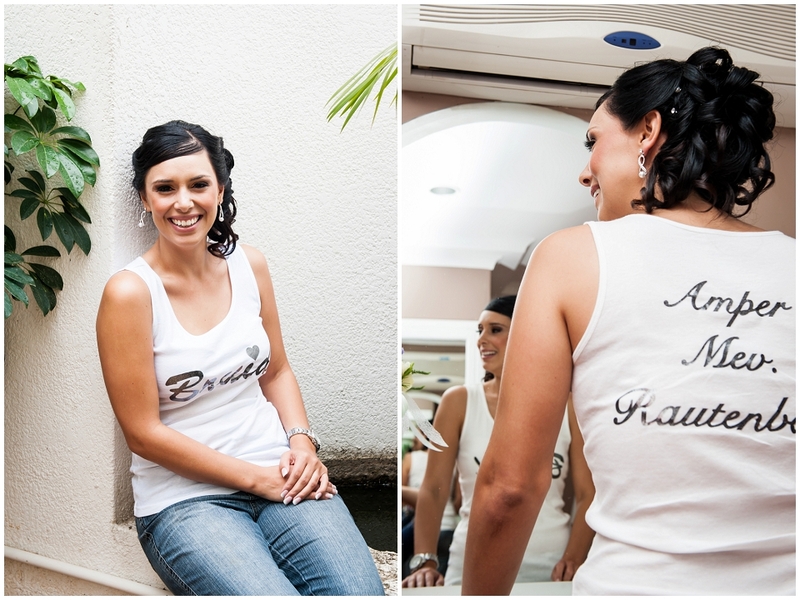 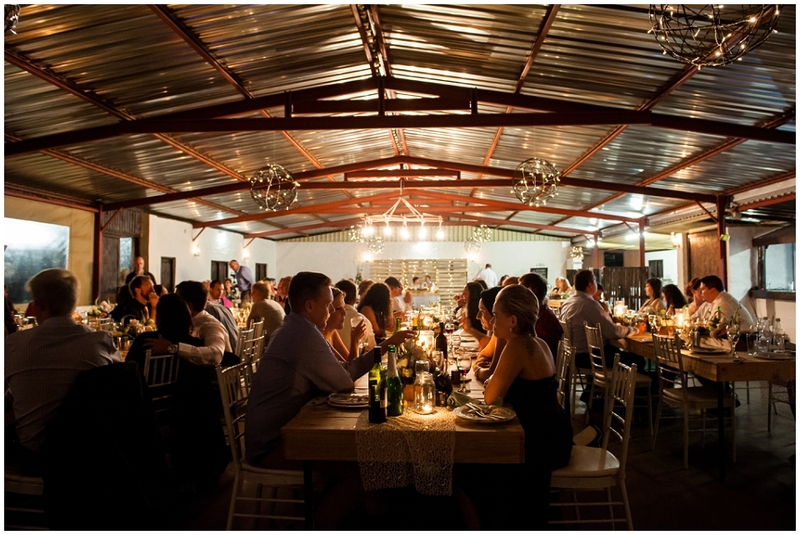 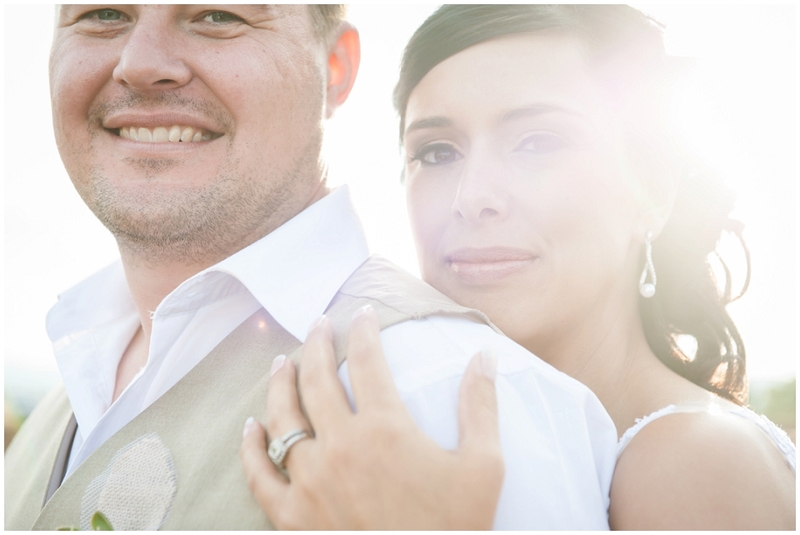 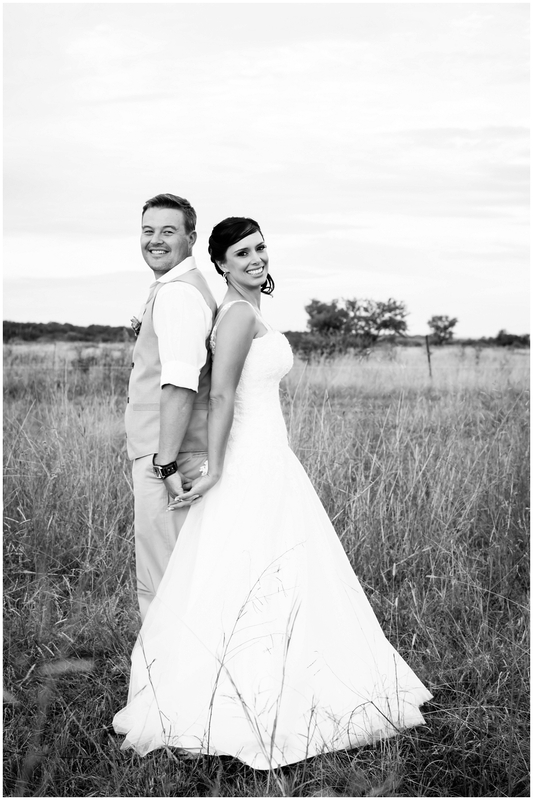 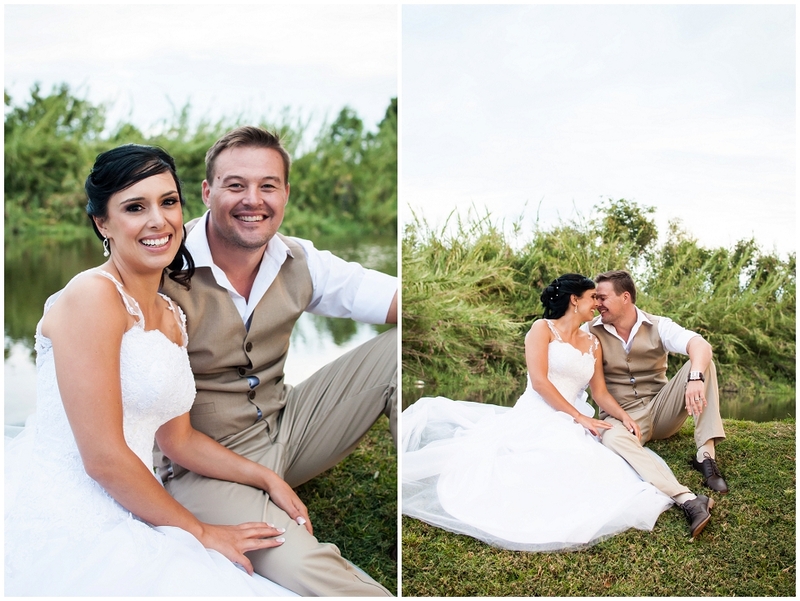 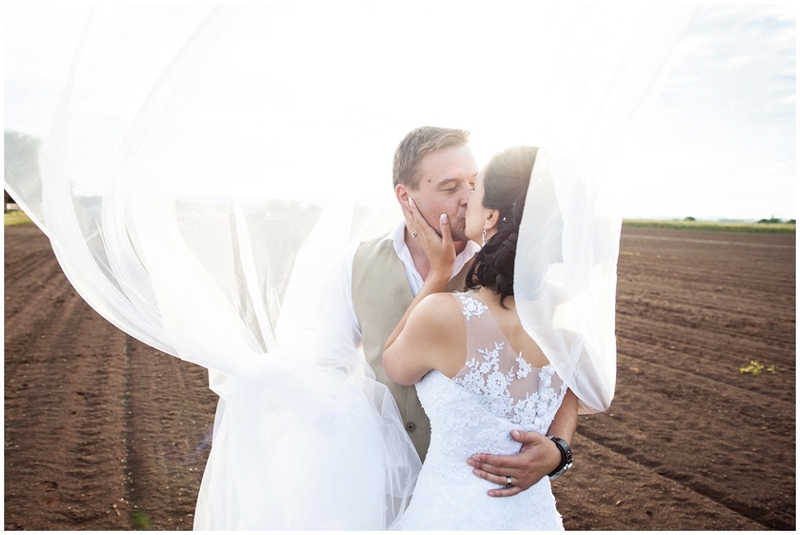 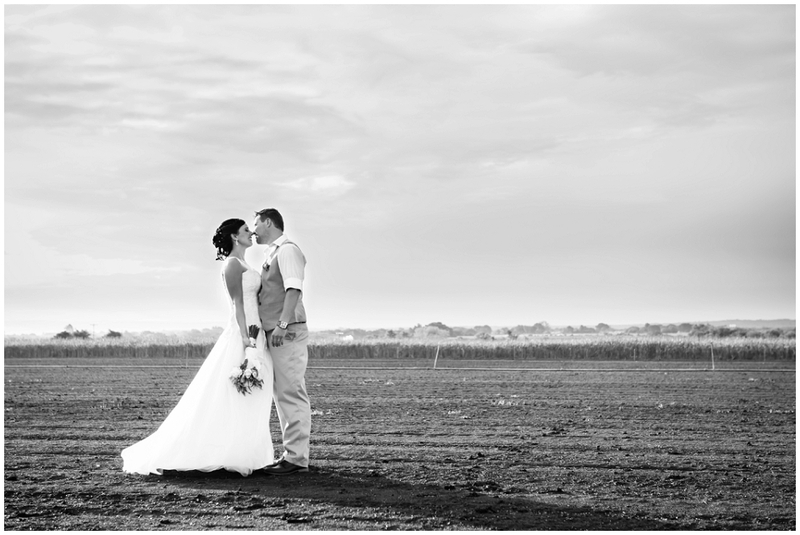 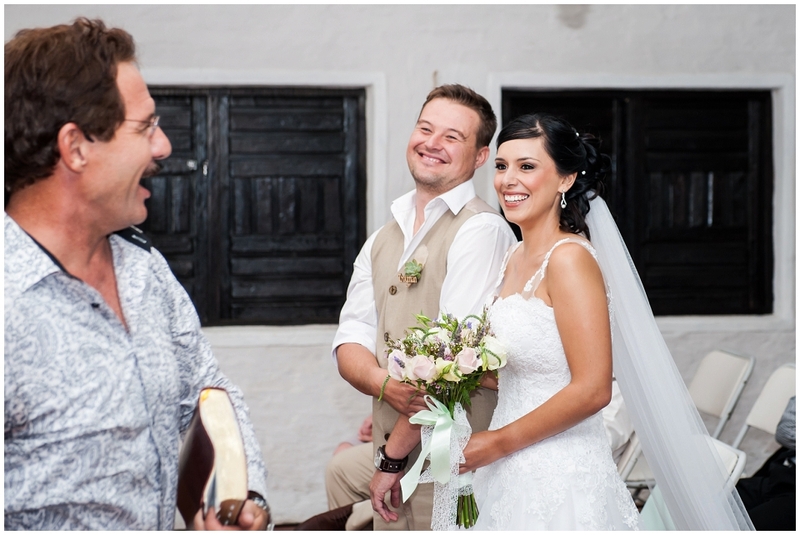 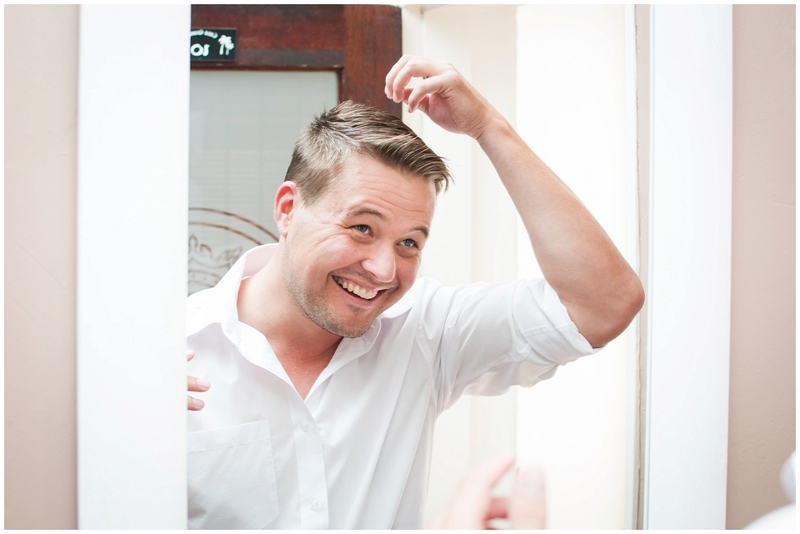 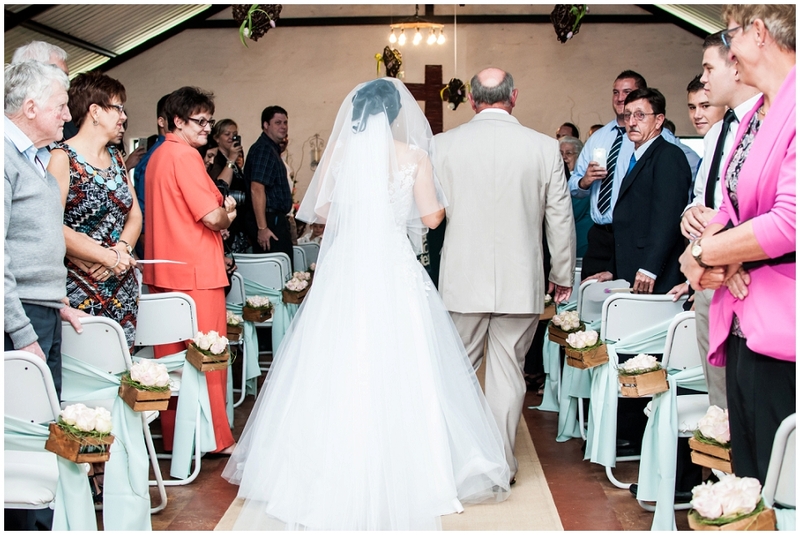 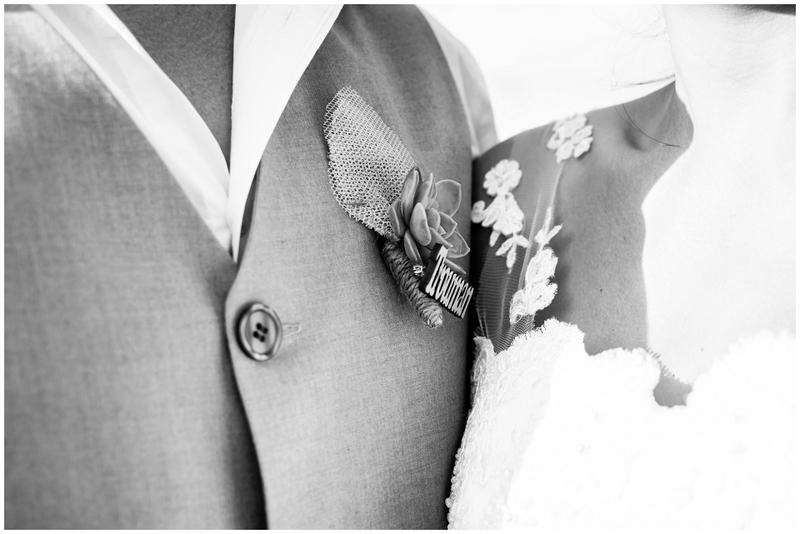 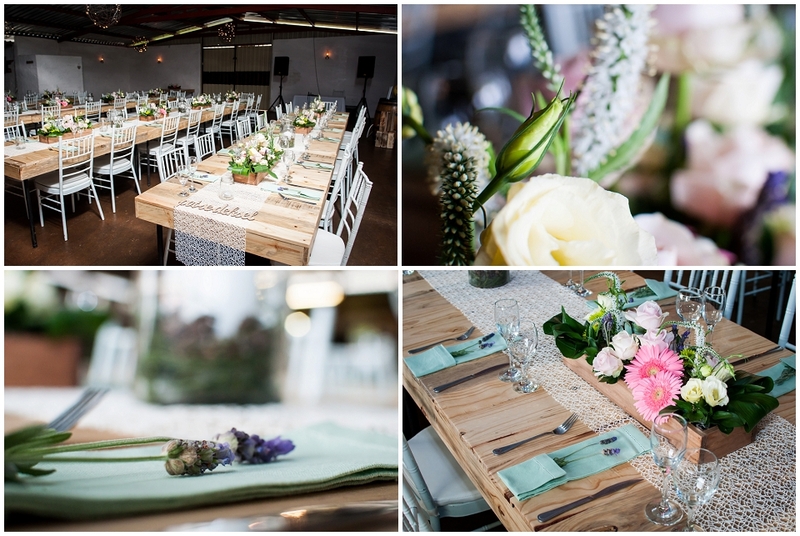 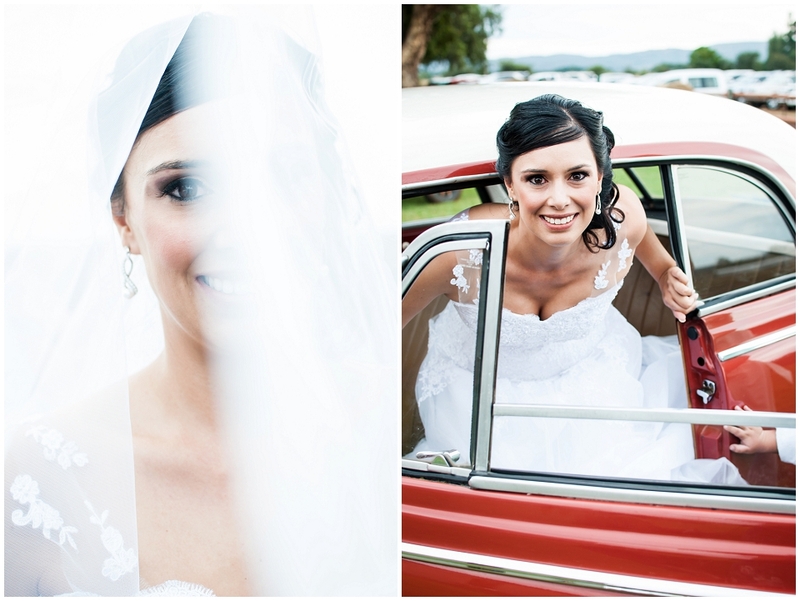 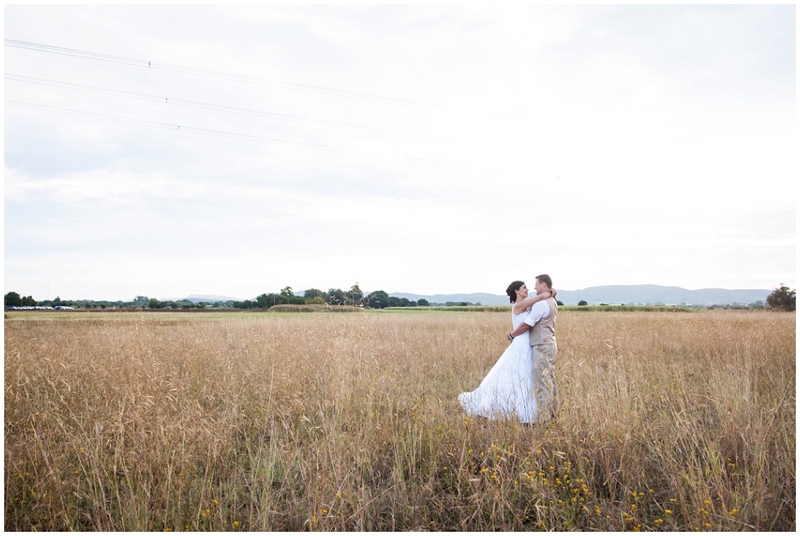 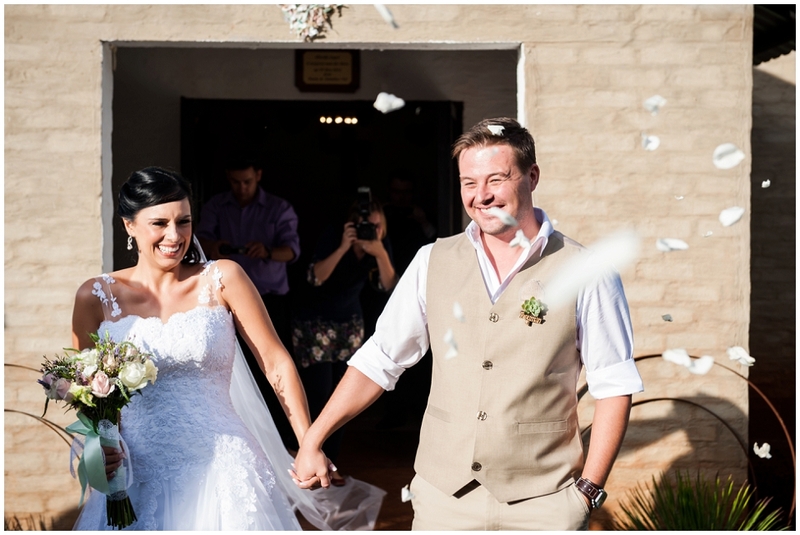 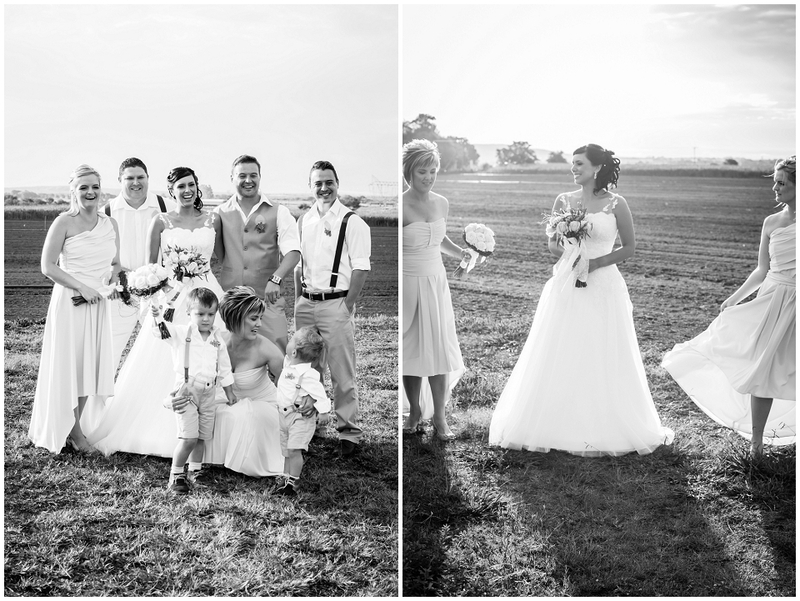 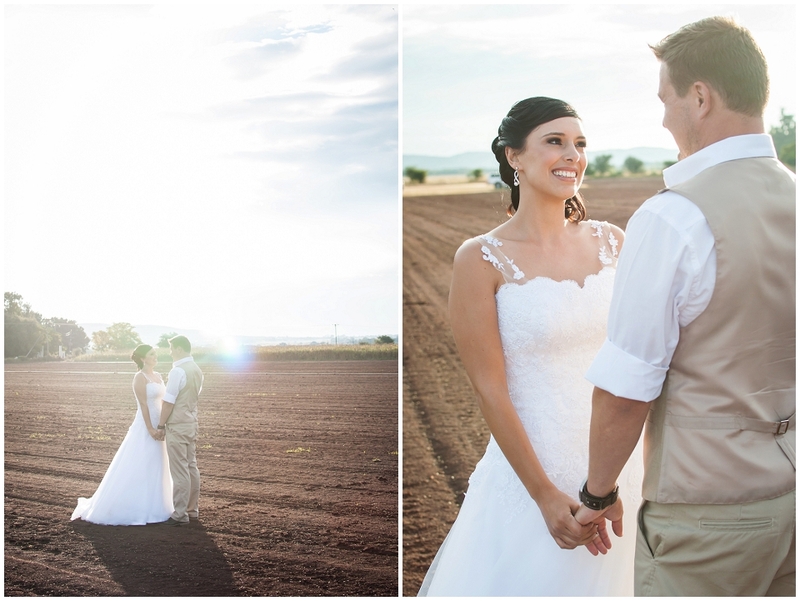 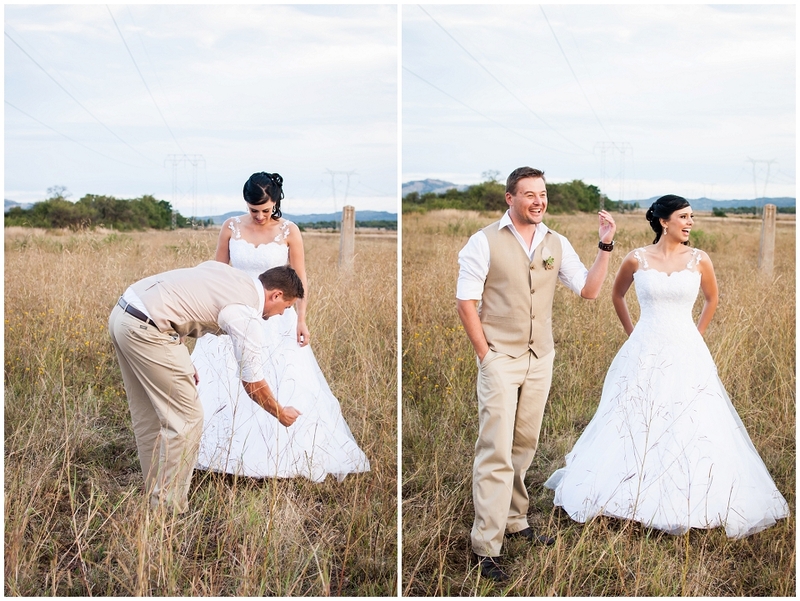 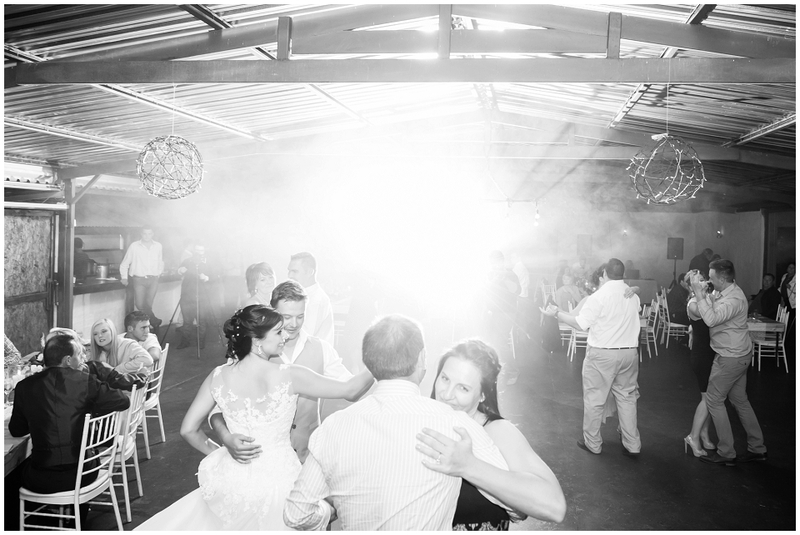 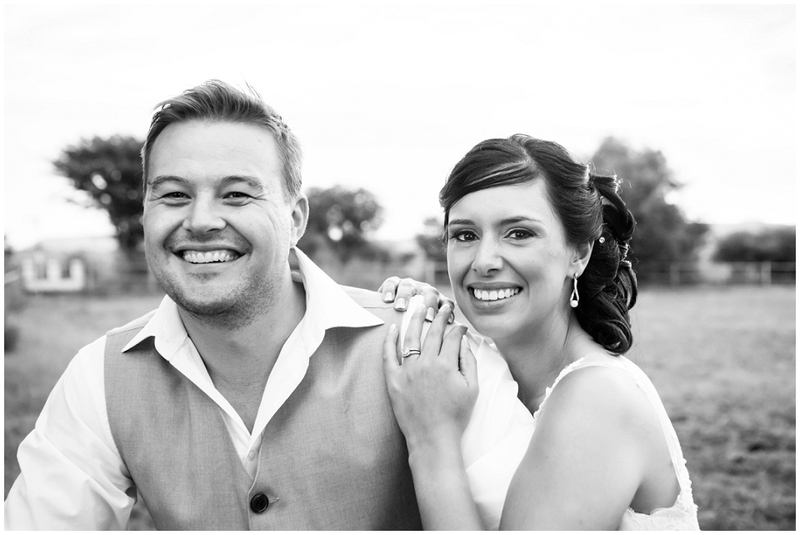 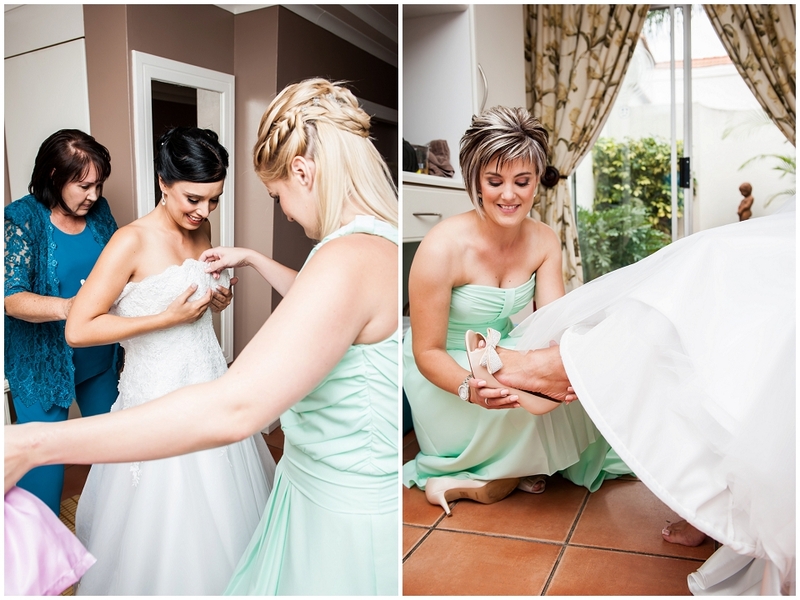 With Larike’s attention to detail they turned Oukraaltjie Farm into the pefect venue for their celebration.